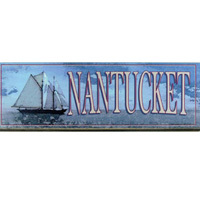 Nantucket wooden sign. Blue with a sailboat and the word "NANTUCKET." Designed for interior use. Approximately 17 1/2" long by 5 1/2" high by 3/4" thick. For amazing roast beef and pork roast. 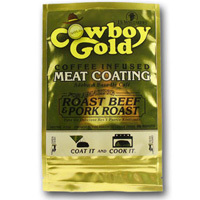 Cowboy Gold© is a coffee-infused meat coating. Each envelope is enough to cover three 4 pound roasts. 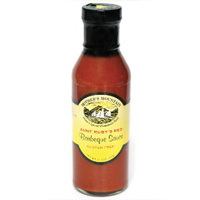 You can use Mother's Mountain Honey Hickory BBQ Sauce on sandwiches, chicken, pork chops, ham, beef, hot dogs, hamburgers, or whenever you want a real southern hickory flavor. 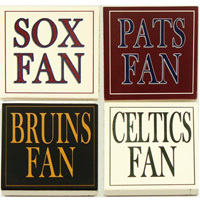 Baseball legends Babe Ruth and Ted Williams have proudly worn the uniform of the Boston Red Sox. 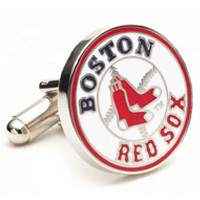 The Red Sox cufflinks are a great way to day dream about Fenway when you can't be there. 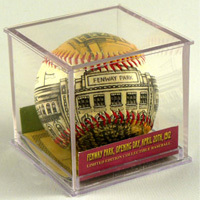 Limited edition collectible unforgettaball baseball depicting Boston’s Fenway Park on opening day, April 20th, 1912. Comes with certificate of authenticity. 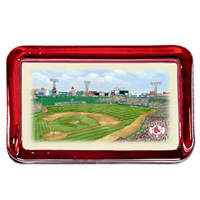 The Fenway Park Glass Paperweight features the view of the home of the Boston Red Sox bordered with a carefully selected color to complement the print. 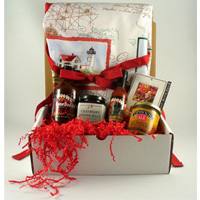 The Boston Snack Supreme gift set features special local Boston and New England treats perfect as either a welcome or thank-you gift. 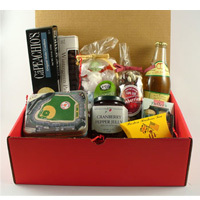 Fine New England Gifts and Boston Gifts, Boston Gift Baskets, and New England Specialties – From a local Boston company.